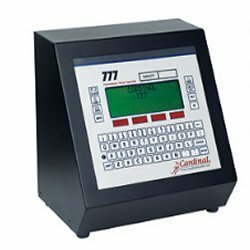 Cardinal Scale 777 programmable weight indicator with full alphanumeric keypad is the answer to any weighing application. Featuring a backlit liquid crystal display with ambient light sensor, the 777 is excellent for use indoors or out. In addition to the standard dual serial port and scale input cards, the 777 provides room to grow with slots for up to six optional expansion cards. The 777 standard truck storage application features simultaneous display of gross, net, and tare weights. It also handles up to 200 vehicle IDs for permanent vehicle storage that may be expanded to meet your needs. 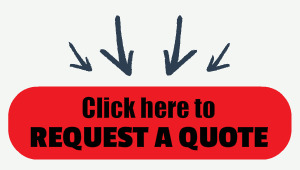 Install an optional Ethernet card and you have a powerful vehicle recording system communicating across your network.